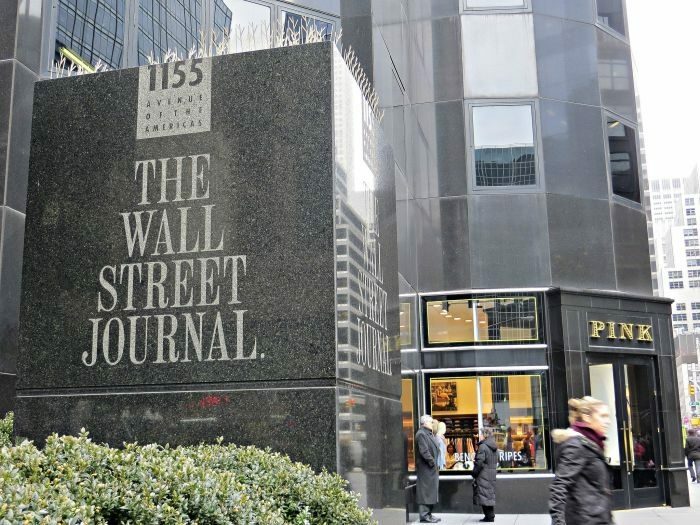 Relatively more political stories were being promoted after Rupert Murdoch took over the Wall Street Journal (WSJ), a study by Allison M. Archer, of the University of Richmond, and Joshua Clinton, of Vanderbilt University, shows. They examined how ownership influences media behavior by researching the impact of Murdoch’s purchase of the newspaper in August 2007. The researchers studied every front page story and editorial of WSJ and the New York Times (NYT) from 27 months, including times before and after the change. They then compared the difference in political coverage using a ‘difference-in-differences’ design. On opinion pages, the differences in political content remained unchanged during the period. However, front-page coverage of politics and the emphasis given to political events increased clearly in WSJ compared to the NYT. The change was also evident when comparing to USA Today and Washington Post. Both WSJ and NYT boosted their political coverage in 2008 because of the presidential election, but WSJ did so at a rate (57.87%) far greater than the NYT (11.30%). The changes were however not limited to the election, but evident throughout the study. The media “…are not free from market forces and the necessity of delivering profits or other benefits to their owners”, the authors conclude. In this case the change of ownership led to increased coverage on politics, but this might not always be the case, they note. Future research could go deeper into finding out personal motivations of owners’ decisions to affect news coverage. The article “Changing Owners, Changing Content” was published in Political Communication and is available online (free abstract).